If you're looking for the very latest and lowest gas oil in London, then get in touch now. We provide efficient UK-wide deliveries and competitive fuel prices all year round. 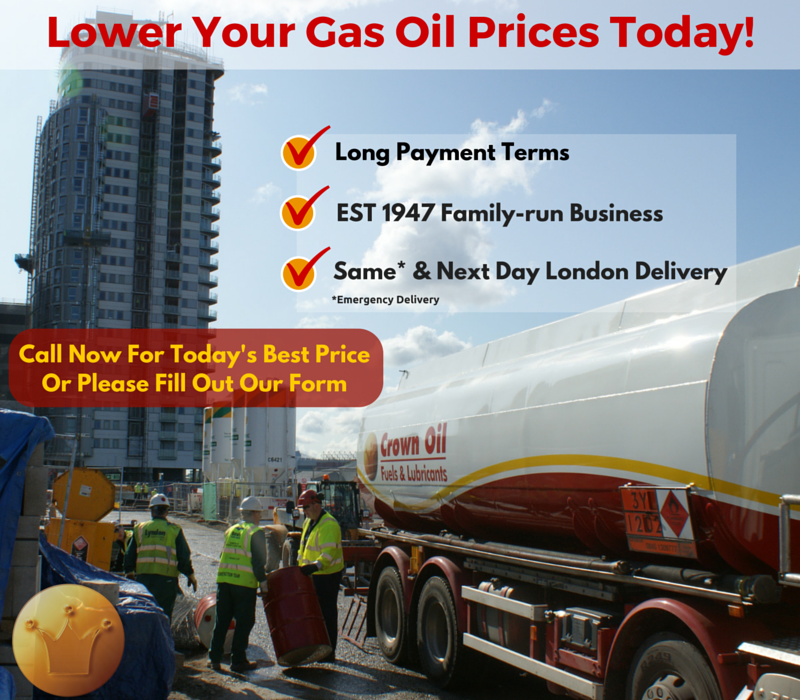 Looking to Find the Lowest Gas Oil Prices in London? Please give us a quick call on 0845 340 3981 or fill in our online quote form and one of our team will be able to help you in all your gas oil needs and requirements in London. To place an order for gas oil in London and throughout the UK, simply call our fuels team on 0845 313 0845 and we will take care of the rest. Want to learn a little more about is? Watch our short video – it’s only 2 mins – 16 seconds.